My poetry eBook is out and free until 31/7! My wordpress friends, first, I’d like to thank you for following me on here and giving me such a boost of confidence in my own work. As part of my publishing project and as a way to put my work out there, I decided to self-publish my poetry. It wasn’t easy, especially all the formatting necessary to create a beautiful ebook – but I made it. 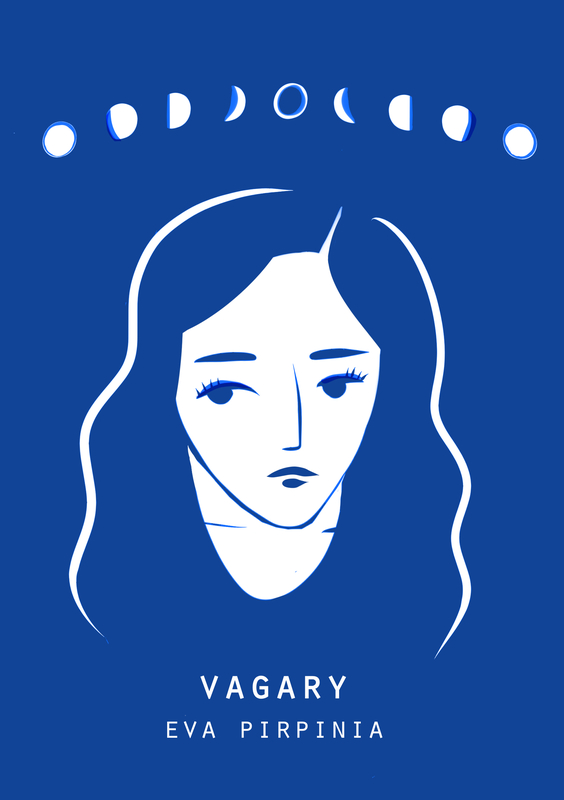 Vagary is my journey from teens to adulthood, an apology & explanation to the people around me. It is, fundamentally, a coming-of-age collection of poems. Growing up in Greece, the second half of my teens was marked by the beginning of a severe economic crisis that fundamentally changed the way I saw the world & myself. The poems are my thoughts and fears, my dreams and hopes, the journey from apathy to my personal political awakening. Before every section, there are prologues about what inspired me to write these poems and puts them in a context. My ebook is available in almost every country in the world via the relevant Kindle store. It costs just $0.99 or £0.99. It is also on Smashwords, where you can download it for free until 31/7 using the coupon code you wlll find here. I am on iAuthor, too. Let’s connect! Also, watch this page, as it will be linking to all the different e-bookstores where you will be able to find my ebook. Also, for more of my poetry, please see my Poetbay account. Let’s connect and talk and engage and learn from each other! Can’t wait! I am a fan of visual content, especially combined with text, which is why I started being more active on Pinterest. So, Poetry readers and writers, do follow that board and join me in the journey. 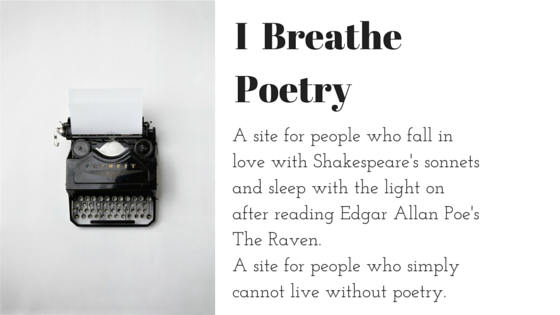 Follow Eva’s board I breathe poetry on Pinterest. As you may have already figured out, I am primarily a poet. As part of my publishing project but also as a way of putting my work out there and connecting with writers and poetry readers, I decided to build a website exclusively for that. So, if you love poetry and if you are interested in issues around it, if you look for daily inspiration and a space to showcase your work, watch this space. I am the undelivered message. The voice muted. A world hidden behind words. 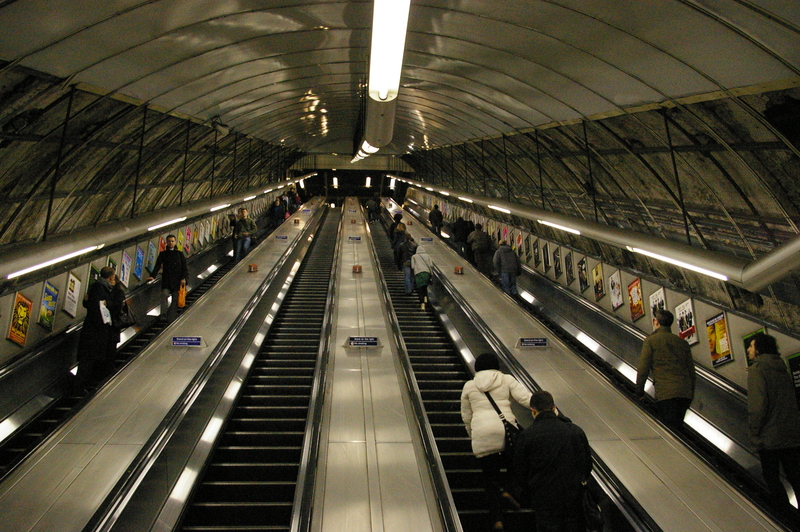 Standing in the middle of the crowd, I’m slowly walking towards the stairs of the tube station. I can feel the tube swallowing me whole, as I swim in its arteries, squeezing my feelings next to a million people’s feelings. I try to write a message on the announcement board of the station. I get shoved past, and I lose my balance. I get up, embarrassed. but by the sound they make when they enter your psyche and set an obscure tunnel on fire. if they are truth, they show one road only. and their words are resonant with the passion for freedom and meaning. even when they scream in pain. united the voices into one and left a mark upon this world. MAYA ANGELOU, you will be missed. 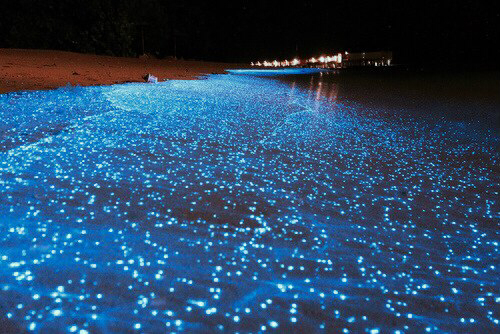 Have you ever seen the lights? I am one of them.